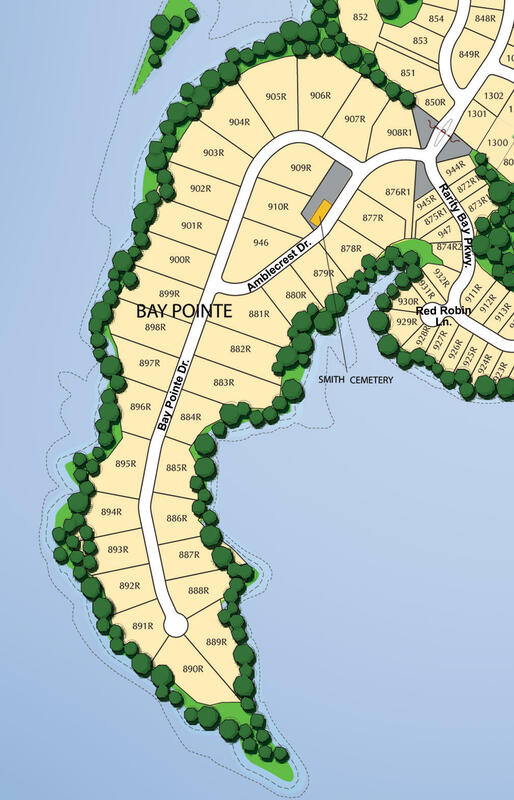 Large waterfront site in rarity bay. 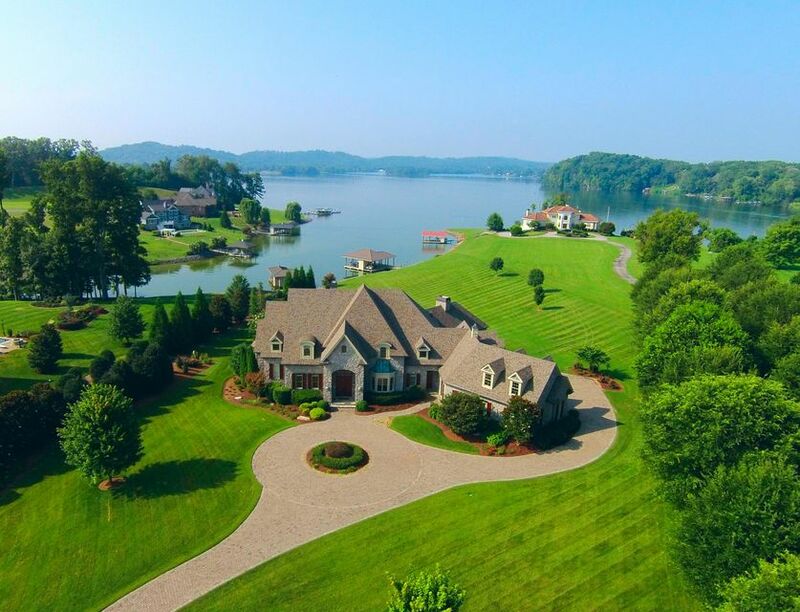 Enjoy 1. 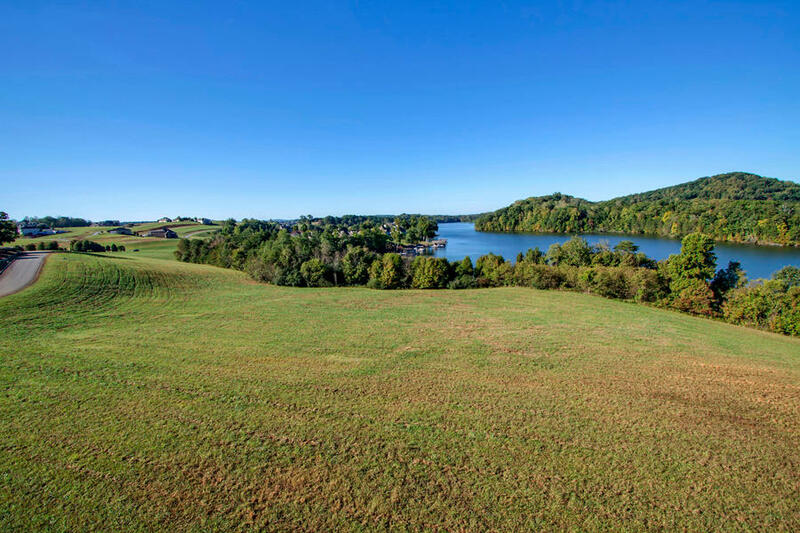 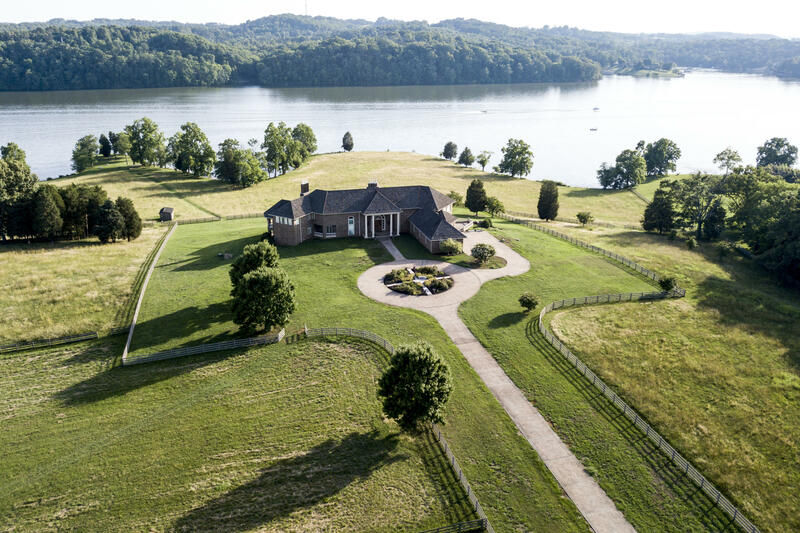 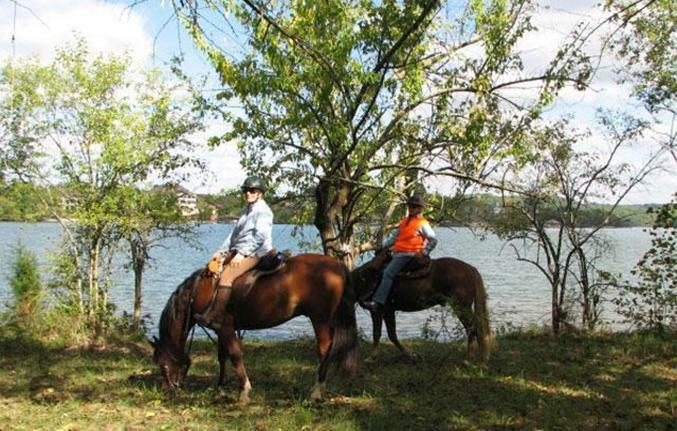 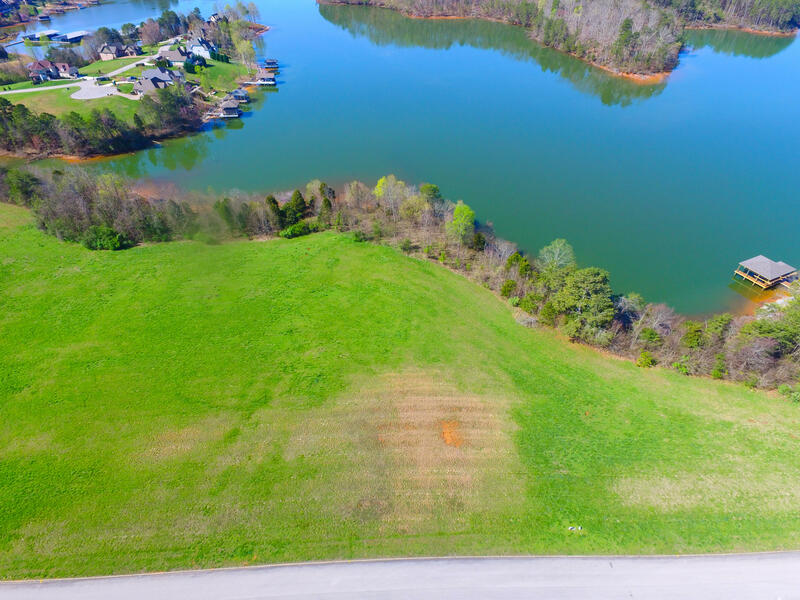 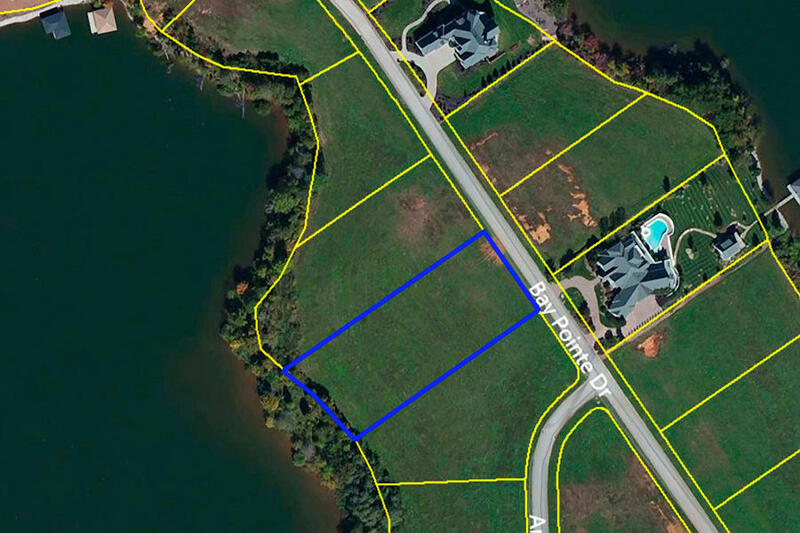 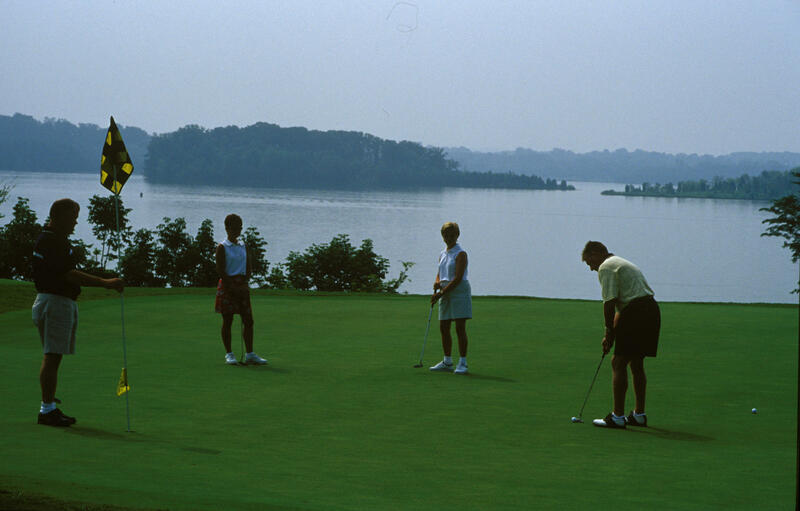 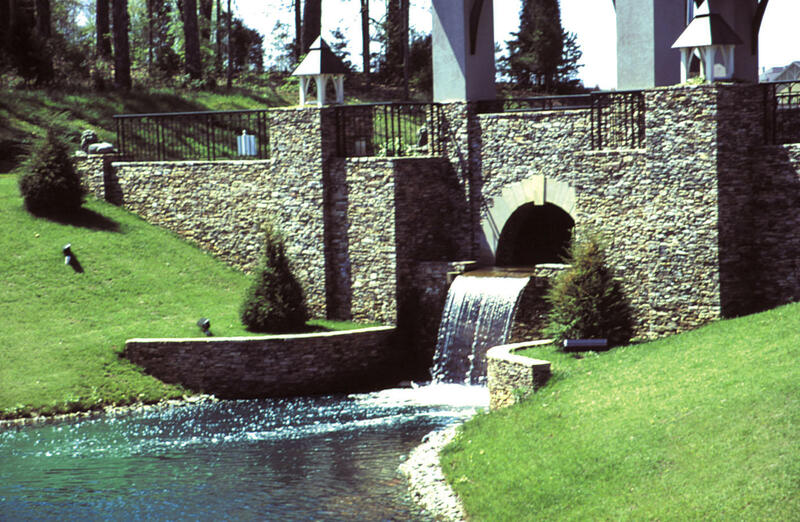 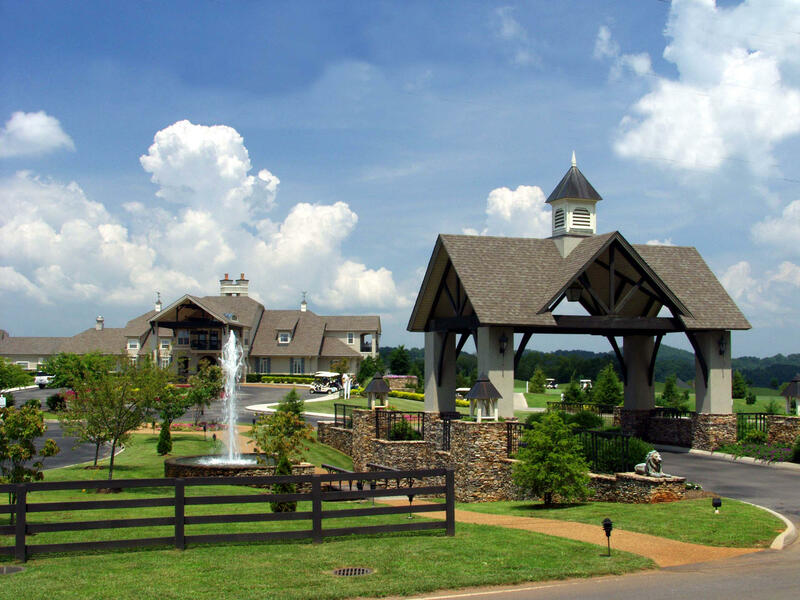 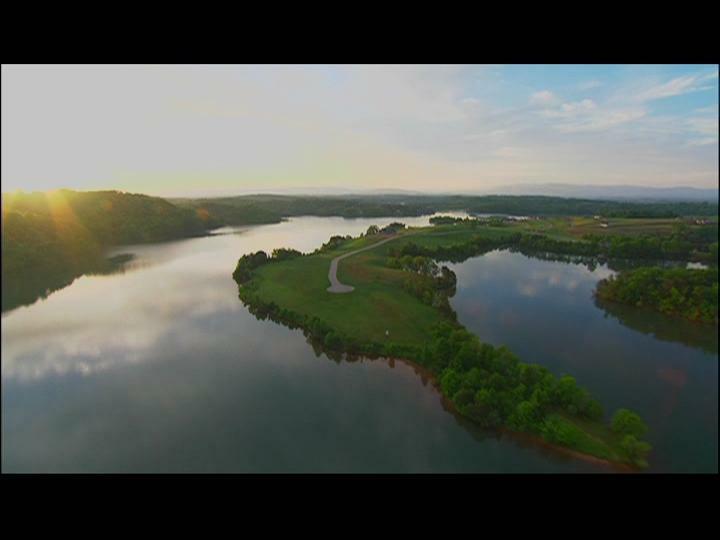 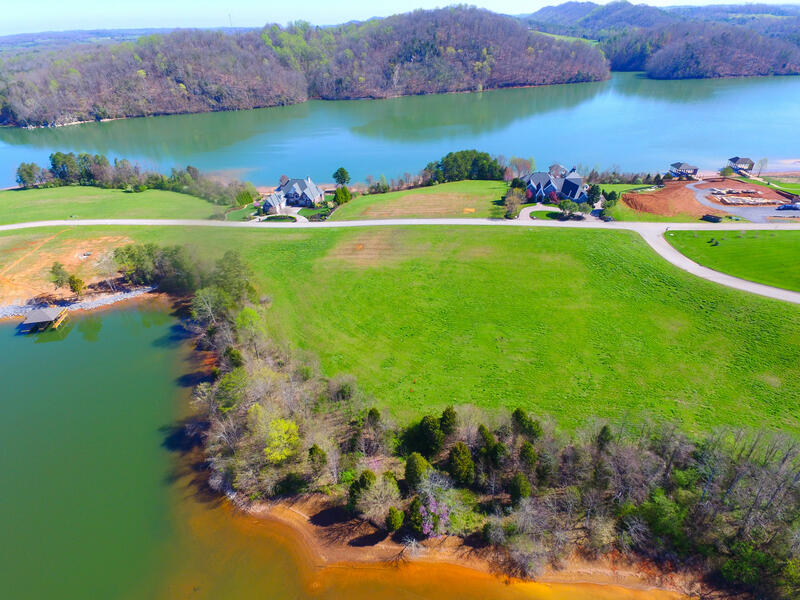 26 acres on tellico lake secluded in the bay pointe area of rarity bay. 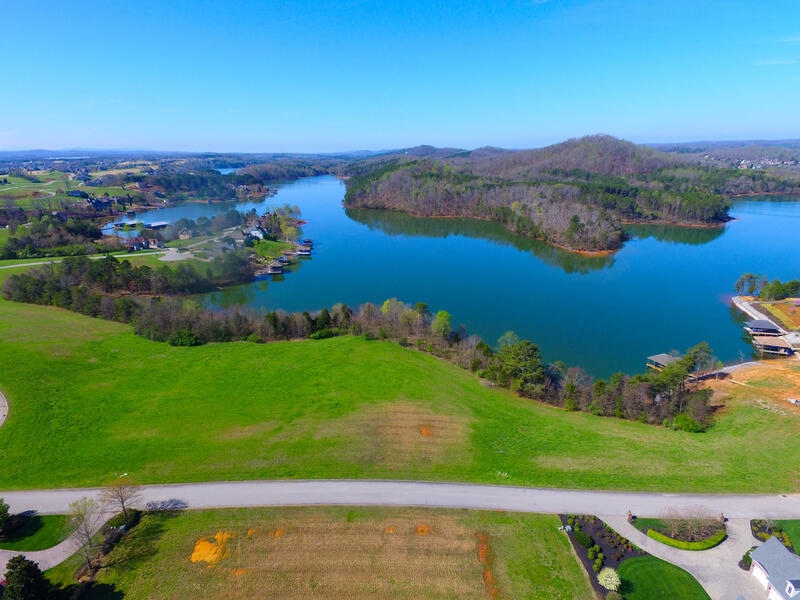 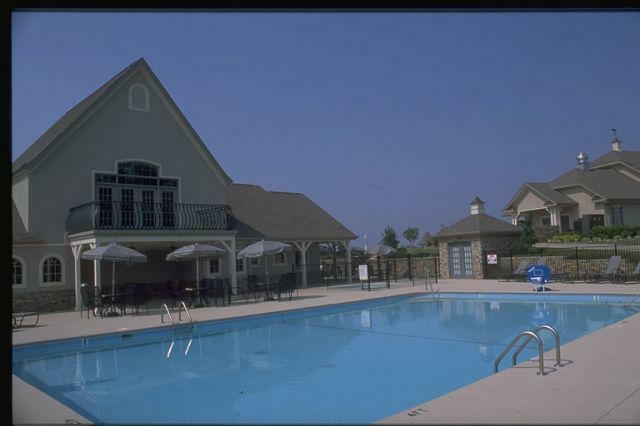 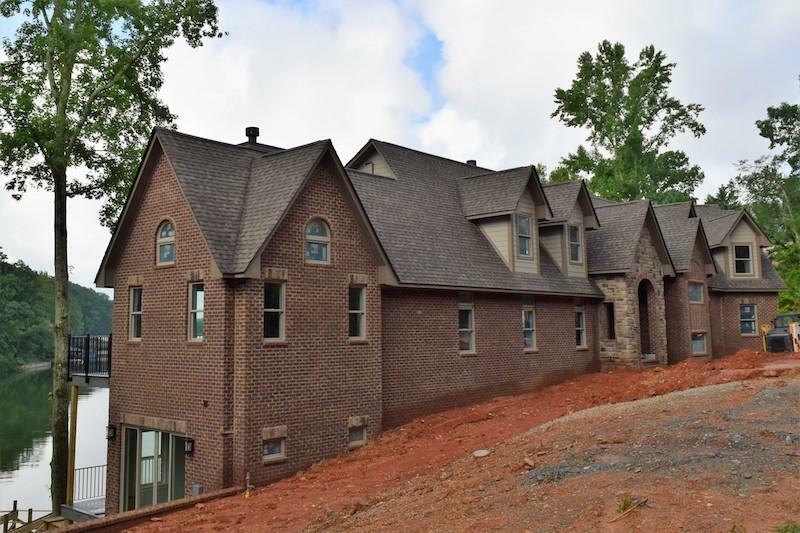 Views that stretch for ever of the lake and enjoy privacy across the lake and beautiful sunsets. 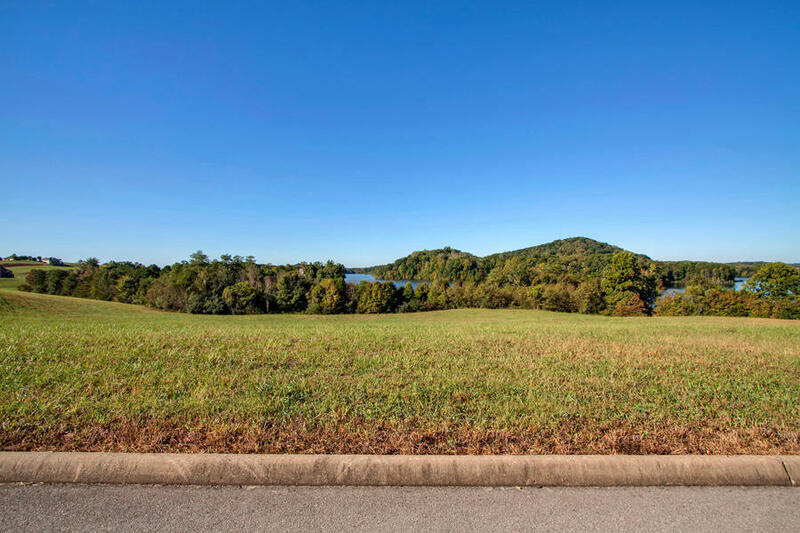 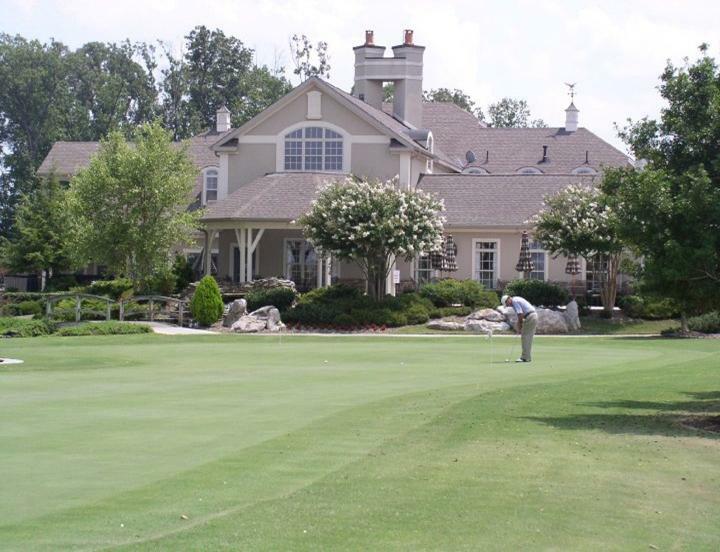 Come and walk this homesite and you won't be disappointed.